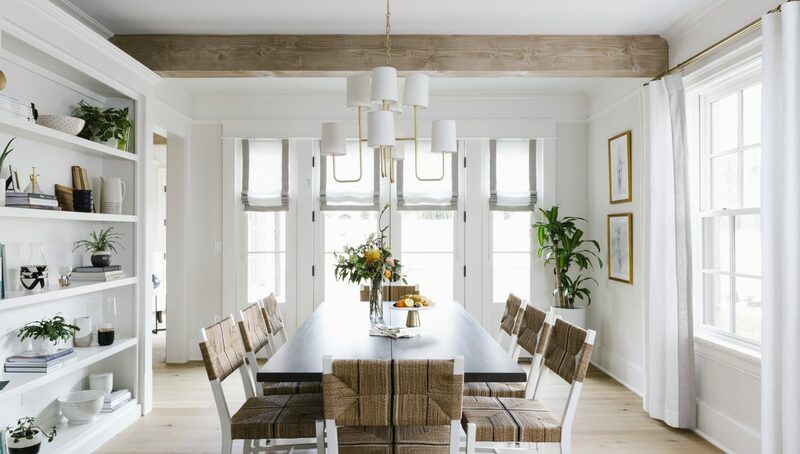 Our Favorite Fresh Spring Design Inspiration | Havenly's Blog! You could say I love spring. Right now, I’m writing this article from a chair perfectly positioned in a warm patch of sunlight— and its nearly 5pm. I’ll take it! 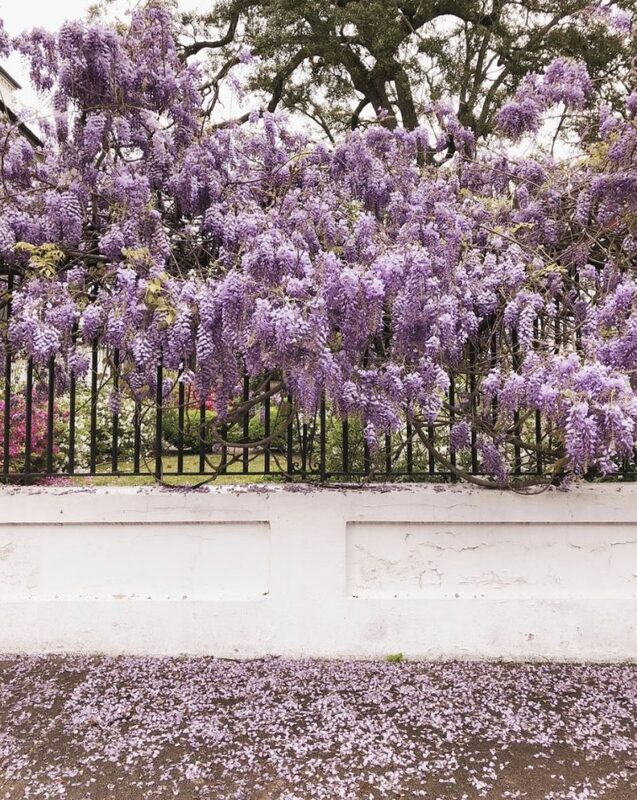 You can almost smell the lilacs in this image from Julia Engel. I love how bright the purple is, and how it contrasts with the neutral wall below. Definitely inspiring for my next flower arrangement! 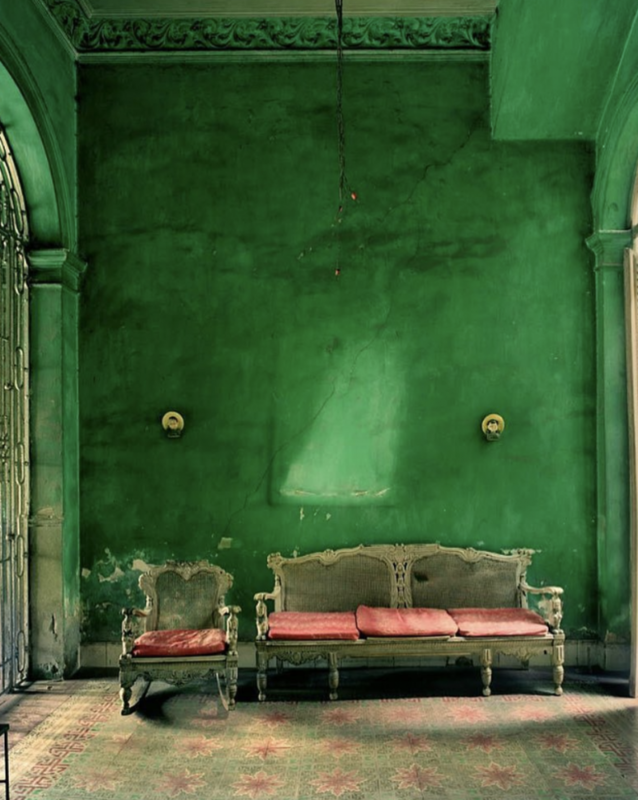 This room from Nicky Kehoe is a green dream. While spring is usually associated with pale colors, I love how dramatic and lush this tone feels. It’s the bright, brilliant color of a newly blooming tree. I usually lean toward a maximalist, bohemian look. This space from Studio McGee makes a strong argument for preppy style. 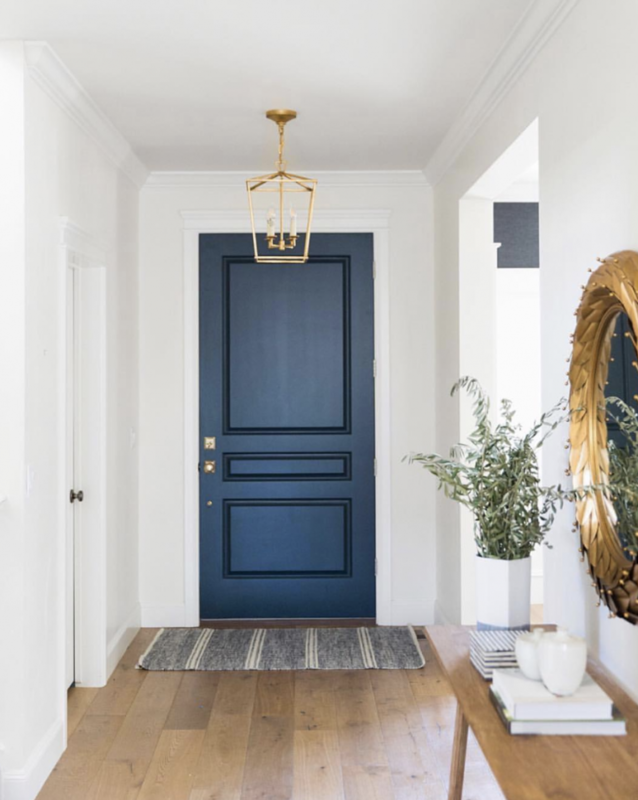 I’m digging the navy and gold color palette, and how beachy the entryway feels! Major #shelfie goals! 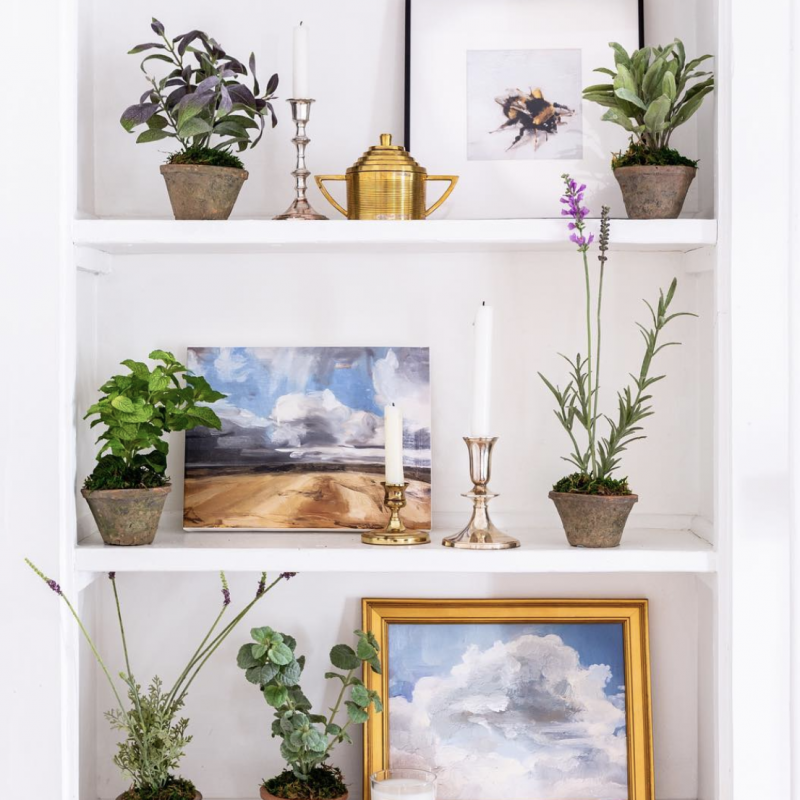 I love how this image from Artfully Walls feels so fresh. It’s inspiring me to purchase a few new potted plants and pair them with my sunniest prints. There’s nothing better! 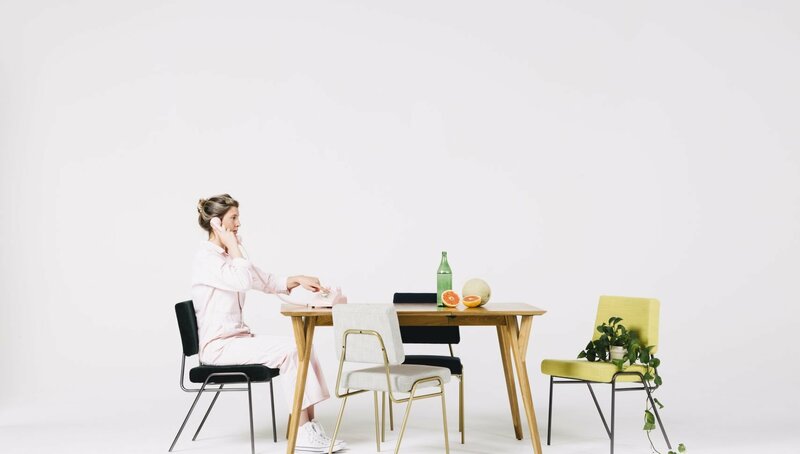 There’s so much spring design inspiration out there, but if you need a little help sorting through your ideas, get started with a Havenly designer today.